Ocean acidification threatens entire marine food chains | Fresh Air. The Scent of Pine. Not all of the CO2 emitted by human industrial activities remains in the atmosphere. Between 25% and 50% of these emissions over the industrial period have been absorbed by the world’s oceans, preventing atmospheric CO2 buildup from being much, much worse. But this atmospheric benefit comes at a considerable price. 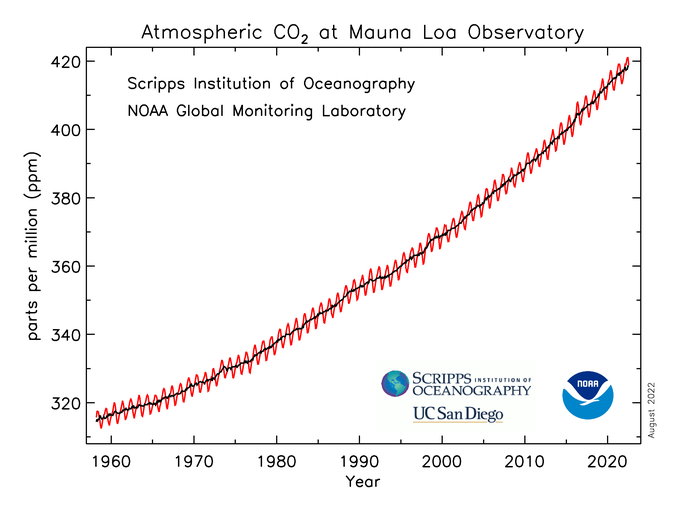 As ocean waters absorb CO2 they become more acidic. This does not mean the oceans will become acid. Ocean life can be sensitive to slight changes in pH levels, and any drop in pH is an increase in acidity, even in an alkaline environment. The acidity of global surface waters has increased by 30% in just the last 200 years. This rate of acidification is projected through the end of the century to accelerate even further with potentially catastrophic impacts to marine ecosystems. Endorsed by seventy academies of science from around the world, a June 2009 statement from the InterAcademy Panel on International Issues (IAP) stated the following. As surface waters become more acidic, it becomes more difficult for marine life like corals and shellfish to form the hard shells necessary for their survival, and coral reefs provide a home for more than 25% of all oceanic species. Tiny creatures called pteropods located at the base of many oceanic food chains can also be seriously impacted. The degradation of these species at the foundation of marine ecosystems could lead to the collapse of these environments with devastating implications to millions of people in the human populations that rely on them. The IAP also stated that, if atmospheric CO2 were to reach 550 parts per million (ppm) along its current rapid ascent from its pre-industrial level of 280 ppm, coral reefs around the globe could be dissolving. Footnote: this post was written for SkepticalScience as part of an ongoing project to add ‘basic’ rebuttals of common climate change denial arguments. 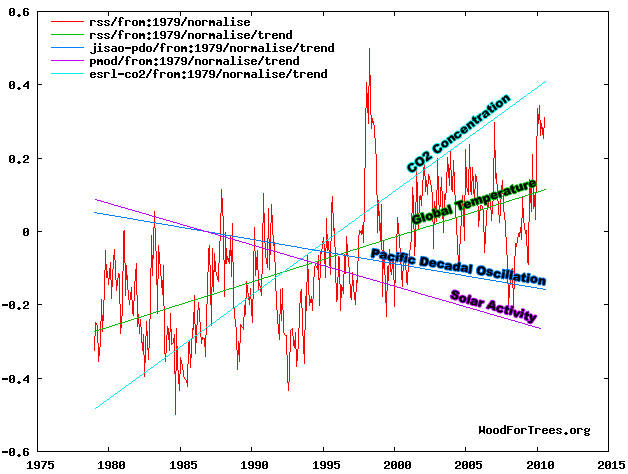 « Global Cooling? Pick a Time, Any Time.